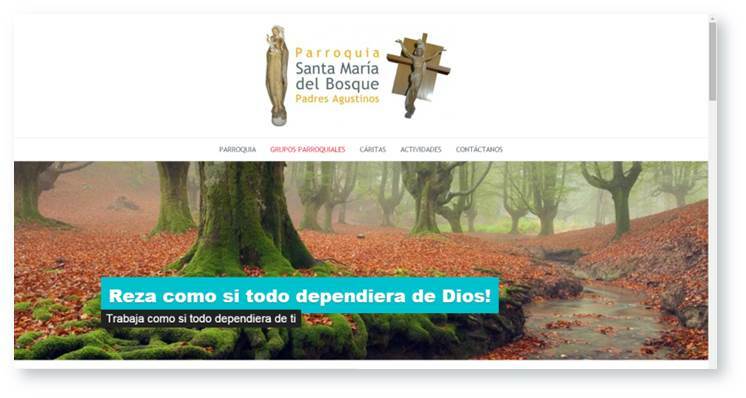 One was oriented to the social action carried out by Santa María del Bosque, the Parish of our neighbourhood , in Madrid, Spain. The other, global in nature, was based on building the online experience of Medinge Group, think-tank which stands for brands with a conscience. Santa María del Bosque is a parish entrusted to the Order of St. Augustine. The work being conducted, in addition to the given spiritual support, is focused on practical assistance to different social groups. This led us to contribute on helping to establish a stronger bond with the community, communicate better all the actions they are doing, establish new channels of conversation and invite others to collaborate with those who voluntarily dedicate their time to the ones who are in situations of exclusion and vulnerability. During the first meeting of Medinge Group in 2015 we find out the need to update our online presence considering that in March 2016 we will launch our new book “Brand with a conscience”. 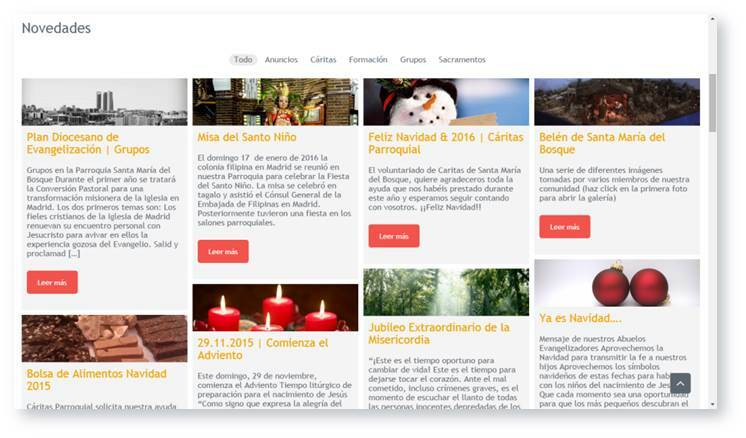 This led an internal team to develop a new online experience strategy in which we participated. Subsequently we developed and brought to life the brand new website and started developing the presence in social networks.